Nino Ratiani Guesthouse kohteessa Mestia, Georgia: Varaa nyt! 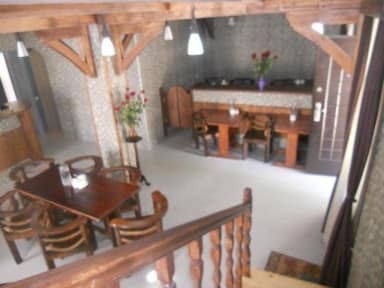 A cosy place with great staff and tasty home-cooked meals. Very good location.